What is your vision for your company? 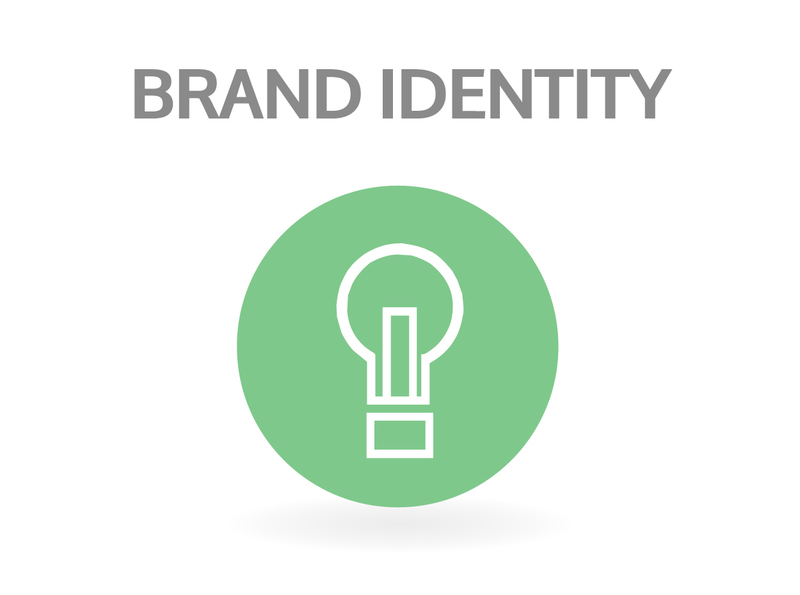 A strong brand identity is the first step in creating your presence. We work with you to determine what this should look like and convey to the world. Read more here. Have you written something fantastic that you can’t wait to share? 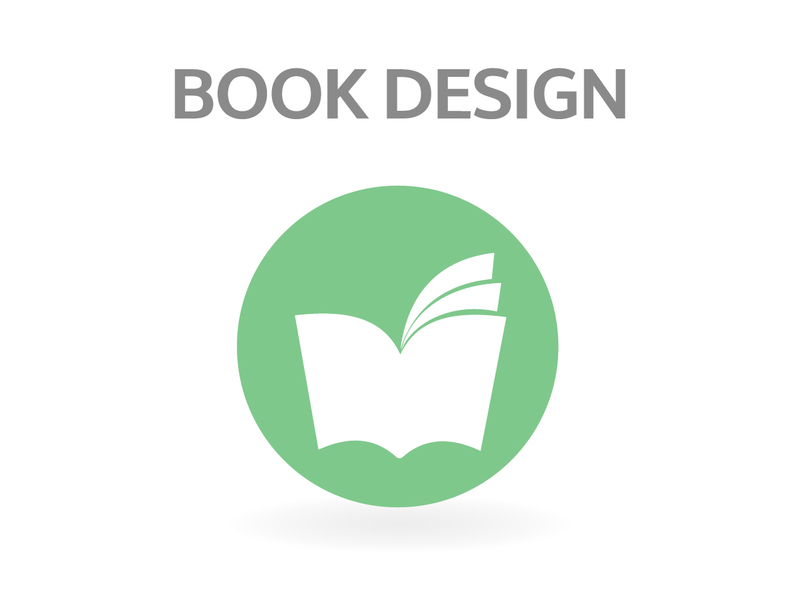 We help you put on the final touches with a personalized cover and design elements inside. Read more here. 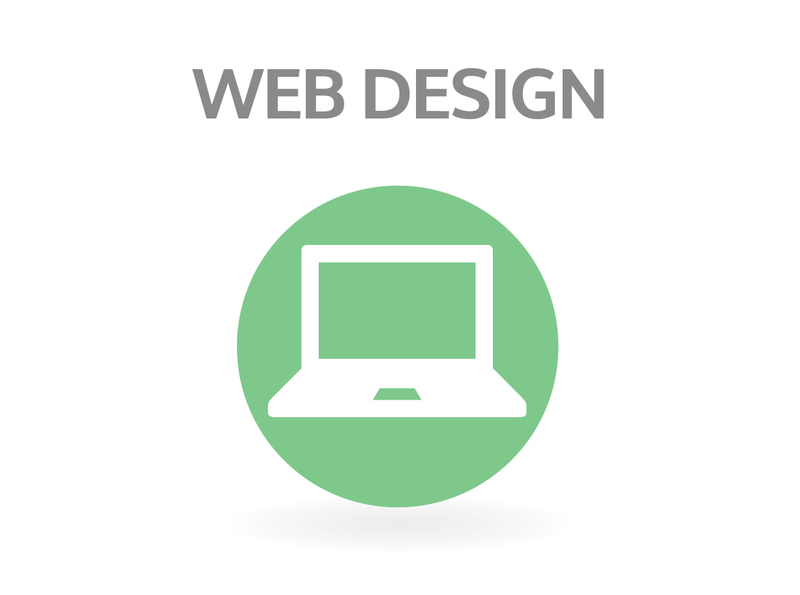 Custom created websites to match the uniqueness of your business. Read more here.